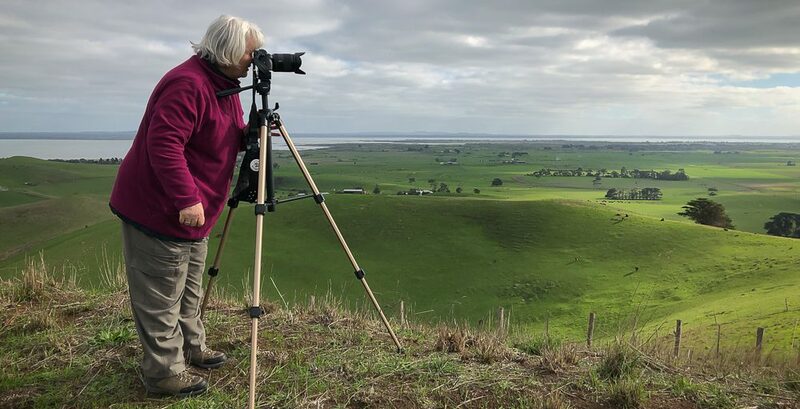 Greenvale, Victoria – Australia ‘Gellibrand Hill Lookout’ Photographed by Karen Robinson October 2018 Comments: Beautiful morning stroll spending a short time enjoying the panoramic views including Melbourne City Skyline, Melbourne Tullamarine Airport and the Great Dividing Range! Photograph featuring Tullamarine Airport. 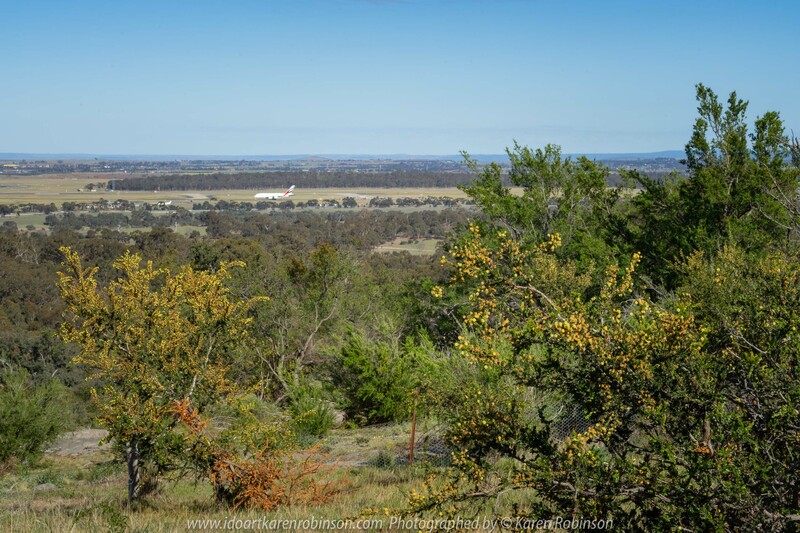 Published October 15, 2018 at 3000 × 2000 in Greenvale, Victoria – Australia ‘Gellibrand Hill Lookout’ Photographed by Karen Robinson October 2018 Comments: Beautiful morning stroll spending a short time enjoying the panoramic views including Melbourne City Skyline, Melbourne Tullamarine Airport and the Great Dividing Range! Photograph featuring Tullamarine Airport.